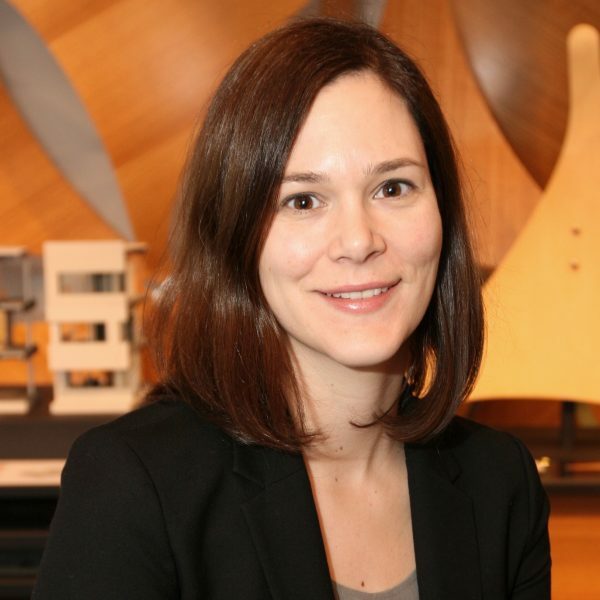 Joy Stark leads marketing for Building Design and Fabrication at Autodesk. Her mission is to help architects and engineers achieve business and professional success through adopting BIM processes and technologies. Joy’s team builds global marketing programs to help raise awareness of BIM, Autodesk solutions, and emerging technologies that are shaping the way buildings are designed and fabricated.